 Rain's integration with Reverb saves you hours of time, allowing you to easily add products to your Reverb store by the click of a button within your Point of Sale. Plus, no need to manage inventory separately. 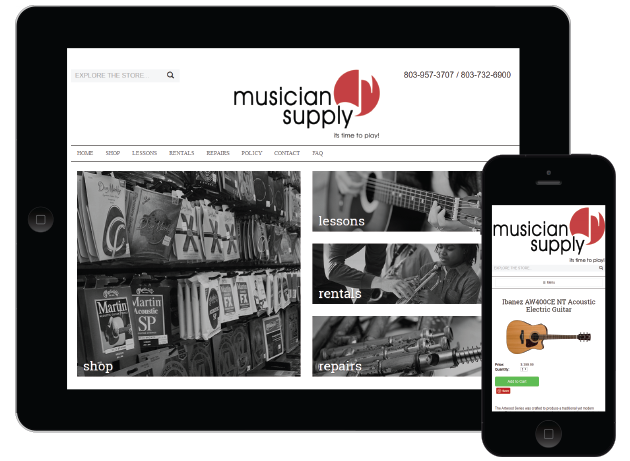 When products sell in your store, inventory will automatically reduce on your Reverb store, and visa versa. All your online orders can be fulfilled from one place. "Now we're able to push products to Reverb without having to list them manually."